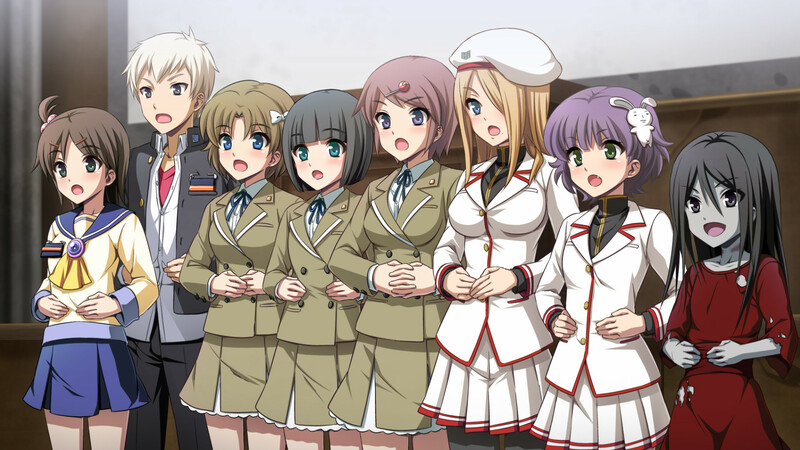 The game was originally released only in Japanese in 2012 before being translated to English and re-released in 2019. 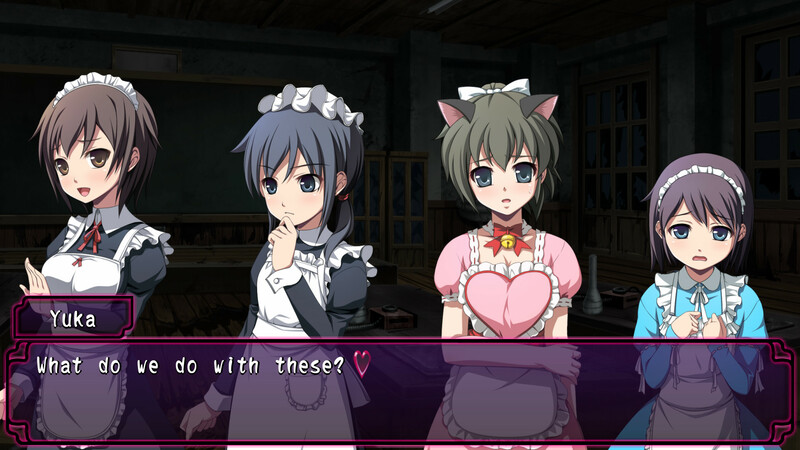 PC port of romantic comedy spin-off Sweet Sachiko's Hysteric Birthday Bash available now. 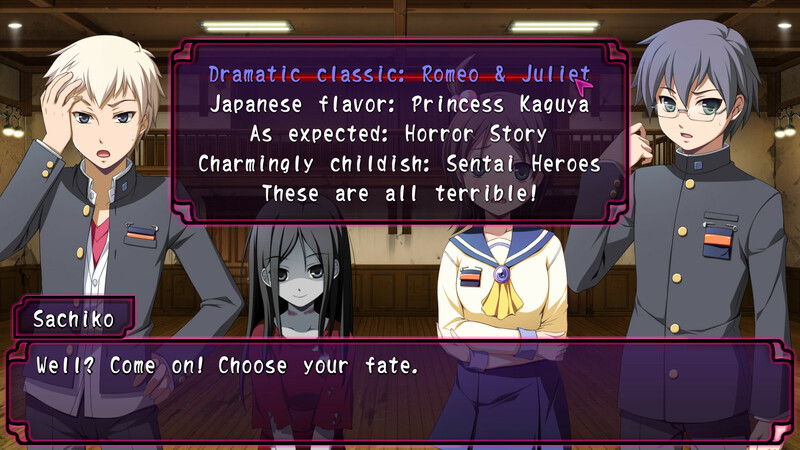 Sweet Sachiko’s Hysteric Birthday Bash a romantic comedy visual novel translated for PC. 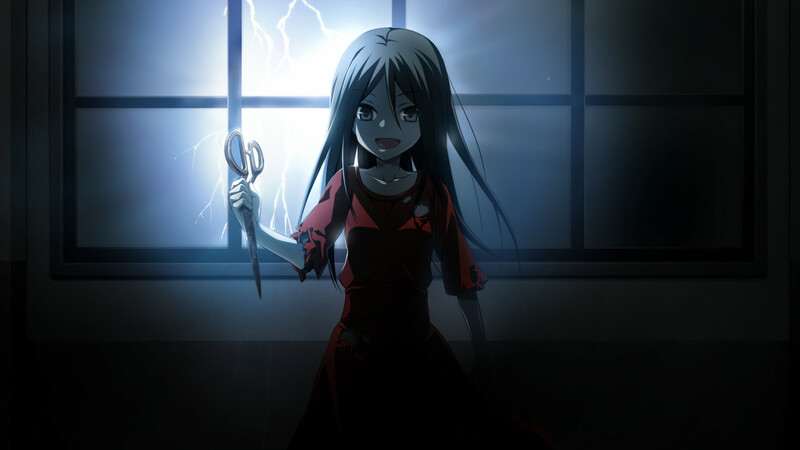 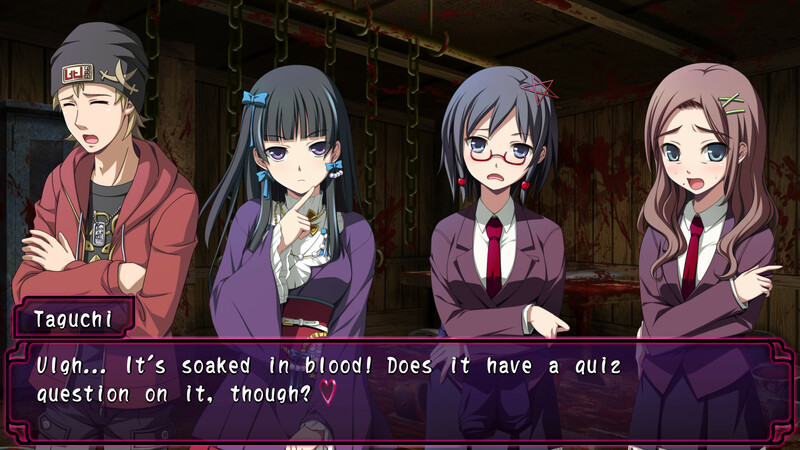 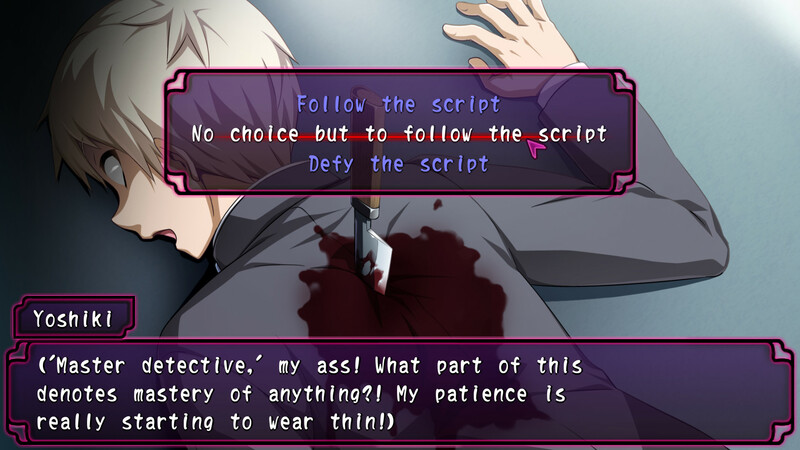 Stuck in Corpse Party: Sweet Sachiko’s Hysteric Birthday Bash, or looking for the best way to proceed? 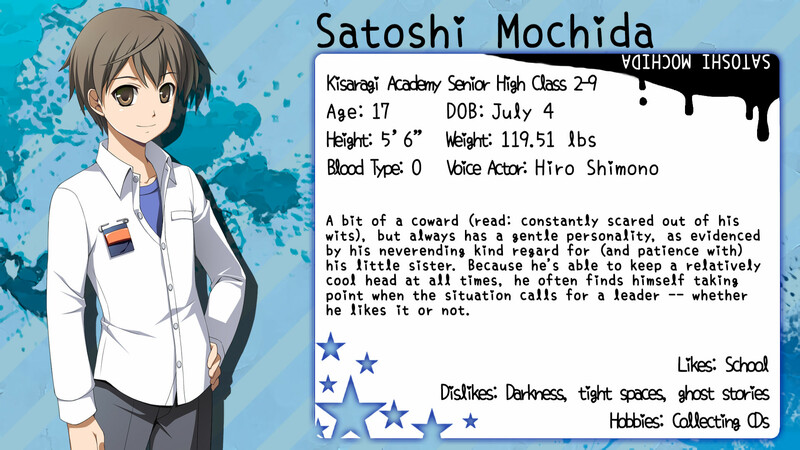 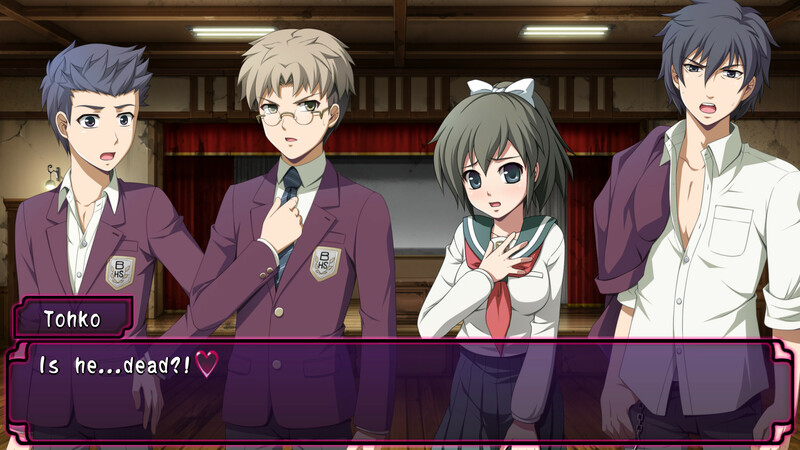 Click below to view our walkthrough for Corpse Party: Sweet Sachiko’s Hysteric Birthday Bash and wonder no more! 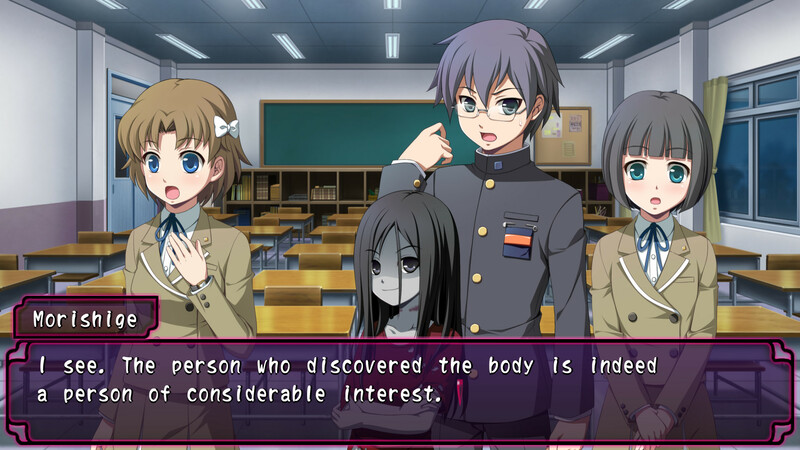 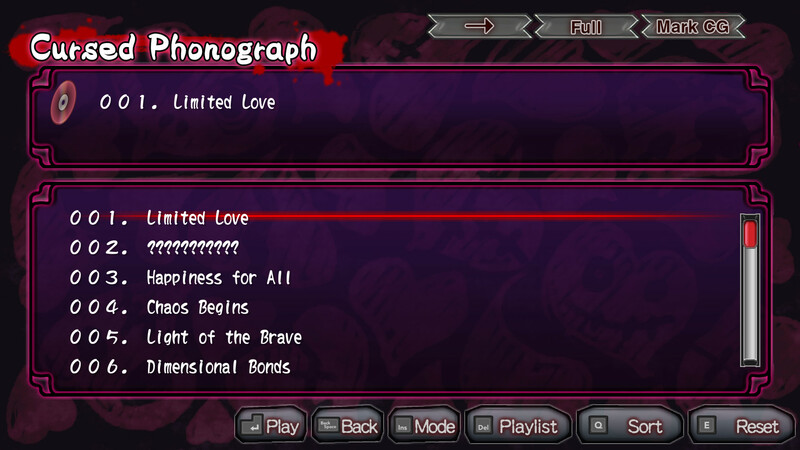 Corpse Party: Sweet Sachiko’s Hysteric Birthday Bash is an adventure game, released in 2019 by 5pb.. Corpse Party: Sweet Sachiko’s Hysteric Birthday Bash has a Stylized art style and uses a Gamepad control scheme. 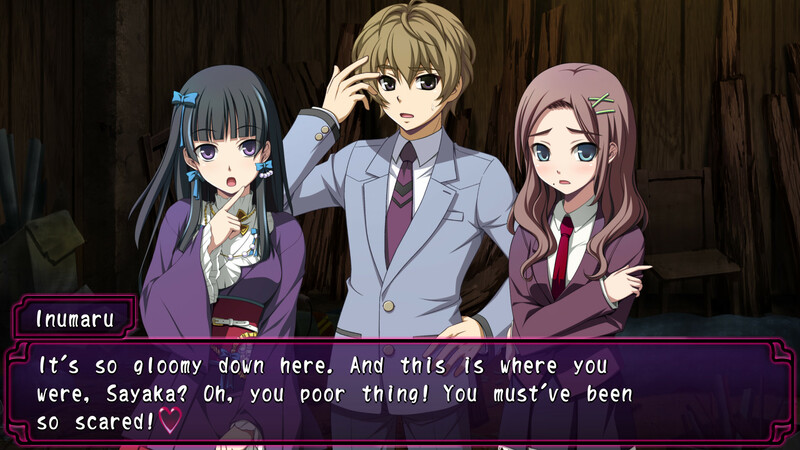 Adventure Gamers have not yet published a review of Corpse Party: Sweet Sachiko’s Hysteric Birthday Bash, at this time the community has not provided a rating for Corpse Party: Sweet Sachiko’s Hysteric Birthday Bash.